First thing first, Denver is well known for its ever-changing weather. 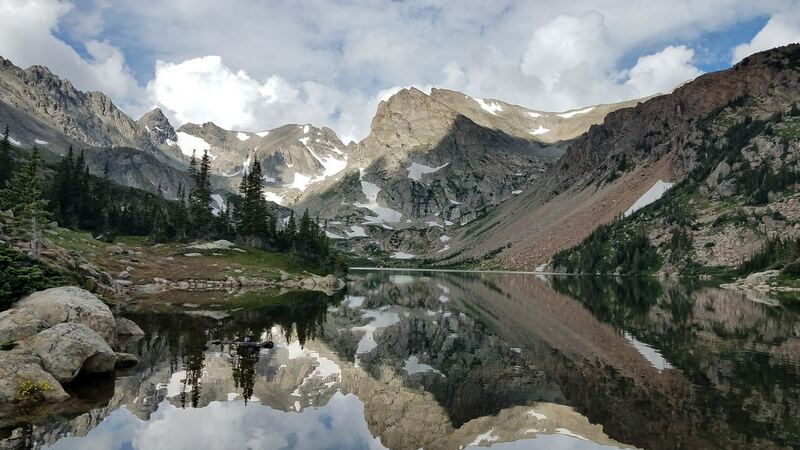 If you have never visited Denver, Colorado before your move; you are in for a treat. The Centennial State is best known for its year-round sunshine. Out of the 365 days in a year, the national average for days of sun is around 205. In Denver, Colorado, the average is a whopping 300 days of sun. This is more than Florida, dubbed the Sunshine state, which only sees around 175. Despite the clear, sunny days throughout the year, the average snowfall in Denver is much higher than the national average, as well. The national average for snowfall is a mere 26 inches, while it is not uncommon for Denver to receive at least 64 inches any given year. Because of all the sunshine; it is not uncommon for several inches of snow to melt within a single afternoon in the fall or winter months. Locals adjust to these rapid changes. What seems like a large storm in other parts of the country, are only minor inconveniences here. The drastic difference in snowfall is likely influenced by the mountainous geographical composition, where elevations range from 7,000 feet all the way up to 14,000 feet. 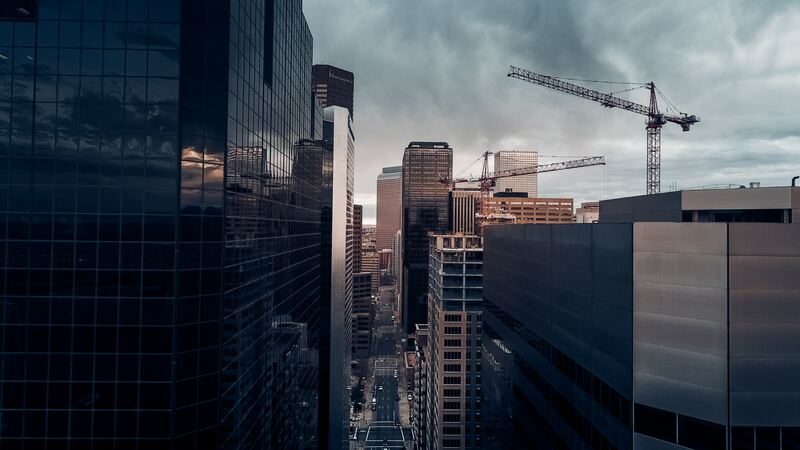 In fact, Denver lies at 5,280 feet above sea level—giving it the name of the “mile-high” city. Other than the drastic snowfall, the weather is in line with many other portions of the United States. Expect an average summer temperature of 88 degrees and 15.2 degrees in the winter months. 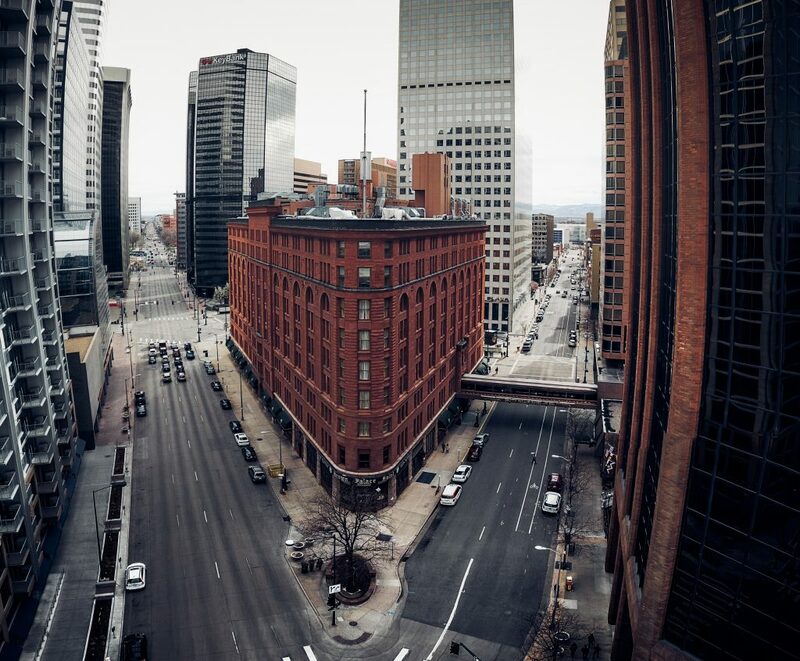 LoDo (Lower Downtown): For young professionals who enjoy the nightlife, there is no better location than LoDo. This neighborhood is walkable and there is no shortage of bars or clubs in any direction. Five Points: Five Points is a historic Denver neighborhood, packed full of museums, Victorian homes, and coffee shops. It is often referred to as the “Harlem of the West”. Stapleton: The sense of community in this part of Denver is undeniable. Though the commute to other areas is less convenient than other areas, this is the ultimate location for those who are looking to settle down in an active and welcoming community. Country Club: Mansions and manicured lawns let you know that you are in Country Club. These extravagant homes cause a stir around the globe. RiNo (River North): RiNo is one of the most talked about areas in the Denver real estate market today. With colored street art, breweries and small local shops, it is in the beginning phases of becoming a top Denver neighborhood. Cherry Creek: Best known for its upscale stores, Cherry Creek is a shopper’s paradise. Other attractions like restaurants are easily accessible. From any one of the apartment buildings within the area, residents can reach every needed amenity. Regardless of which neighborhood you find yourself in, you don’t have to look far to find public transportation options. If you are moving to Denver and leaving your car behind; this is crucial. From the light rail or bus to Ubers and taxis, the public transportation system in Denver, Colorado is efficient, fast and inexpensive. 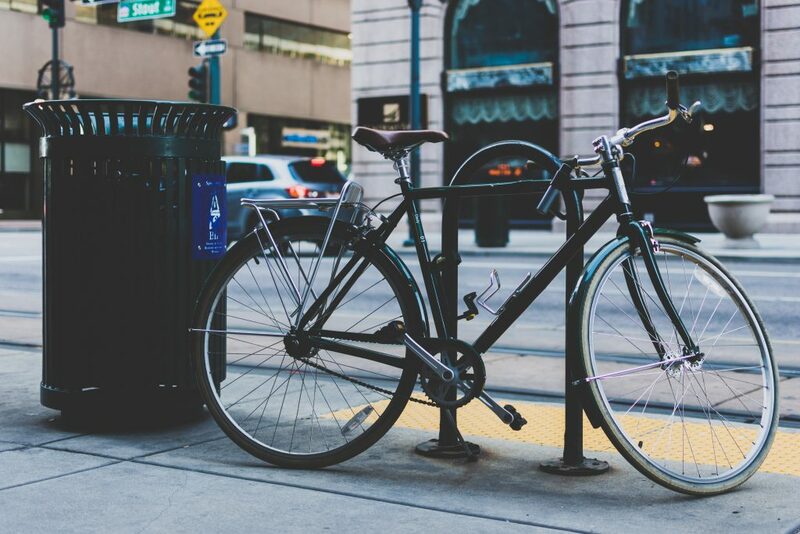 Likewise, many neighborhoods in Denver have high walkability and bikeable scores, meaning that once you arrive in your destination, everything else is generally within reach. If you do move to the city with a vehicle in tow, parking is also available. From on-street spaces to parking garages, monthly spaces or pay-as-you-go plans are common. Aside from the downtown areas, many residential properties do have on-street or off-street parking available for residents. As with most cities, the costs of renting or home-ownership varies. The larger the home is, for instance, the higher the cost. Here in Denver, location is everything when it comes to the real estate market. High-end neighborhoods like Country Club have homes with values that exceed the million-dollar mark. Areas like Capitol Hill and LoDo encase homes with more modest values of between $301,800 to $424,200. In either case, the average cost of owning a home in Denver hovers around $500,000. When it comes to residential rental properties in Denver, there is less of a gap between the costs in each neighborhood. The average rent for a one-bedroom apartment is $1,535 per month, with the lowest rates falling under $1,000 and the highest reaching over $2,000. The rentals throughout the Denver Metro region are in high demand with the city’s occupancy rate at 76.7%; the highest in the state. 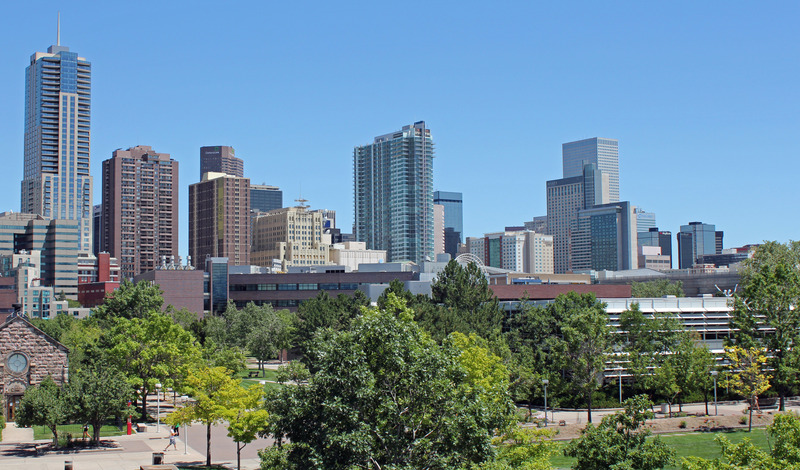 When moving to Denver, you want to make sure that the city’s demographics fall in line with your vision. The city itself has a population of 763,817 people with the median age of residents averaging at 33 years old. Approximately 314,374 residents have attended college. Around 200,000 of these residents have completed a degree. Denver has an educated and culture-focused, suburban vibe throughout. This draws in a healthy mix of professionals and families with young children. To home in on the perfect match, be sure to explore each neighborhood. This enables you to find one that offers the attractions and amenities for your lifestyle. Ranked one of the top ten cities for millennials in America, Denver continues to note a surge of transplants in recent years. 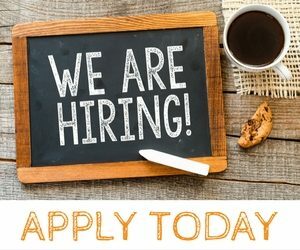 Linked to the population boom, the job market is also a hot commodity. There are more white-collar professionals (53,512) in the city than blue-collar ones (24,235). Much of the population holds some form of a college degree. And, they work in industries like technology, healthcare, aerospace, manufacturing or financial services. 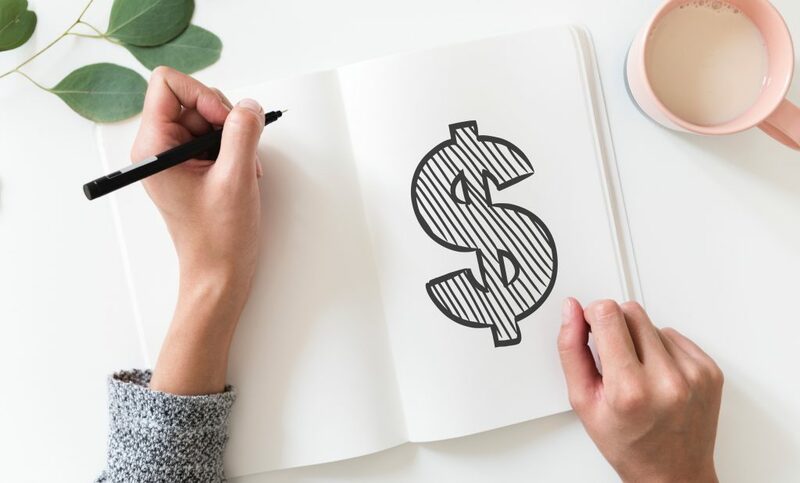 The salary of each worker depends on their level of education and experience, but the average salary comes in at $69,163 per year. A popular dish in Denver is rocky mountain oysters. New transplants to the city often expect to receive actual oysters when ordering this dish. The name, locals warn, is misleading as this dish refers to fried bull testicles instead of the shellfish known to act as an aphrodisiac. Situated over 5,000 feet above sea level, many transplants to Denver underestimate the effects of the high altitude. From cooking to consuming alcohol, the height plays a large role in the daily life of Denverites. Be sure to drink plenty of water and take the altitude into consideration throughout your first few weeks until you are well acclimated. A combination of altitude, sunshine and a vast distance from the coastline, often leads to dry skin woes. Denver natives recommend applying more moisturizer than you are accustom to when you move to the mile-high city. If you are from New York City and someone asks you where you are from, you might lead with a generic NYC response. Almost immediately after, you will clarify which specific part of New York you hail from. Whether Brooklyn, Manhattan or Queens; you feel the need to mention the borough or neighborhood. Here in Denver, natives approach the topic of location much differently. In their minds, every region within the Denver Metro Area is simply “Denver”. The weather in Denver changes at the drop of a hat. In fact, many describe it as a rare location where you can get sunburn and frostbite on the same day. Because of this, locals always dress in layers. This helps you to adjust along with the weather throughout the day. In the same regard, it also means that it is not uncommon to see locals in shorts, winter jackets, and sandals after six inches of snowfall. This is because they understand that the snow will be gone by lunchtime. In most areas in the United States, you will receive directions like “north” or “west”. In Denver, natives always use the mountains as a guide. Some of the most common terminology used by locals for directions is “towards” or “away from” the mountains. This eliminates the need for a compass and simplifies the process of asking for directions. It may take some getting used to for those who are from other regions. For the rest of the world, March 3rd is an ordinary day. In Denver, Colorado, it is a day of cultural celebration. Given the date 3/03 to represent a Denver area code, this day is all about tradition and embracing the roots of the city. Children celebrate it in schools. Locals celebrate with friends and countless businesses and organizations hold events to celebrate. It is not uncommon to hear “Happy 303 day!” if you are out on the town during this day. So, you’ve heard about the Denver omelet. That delicious egg concoction packed full of ham, cheese, onions, and peppers. Here in Denver, natives know that the omelet began as a sandwich. This sandwich is still in existence in the city, known as “The North Denver Sandwich”. The rest of the world expects the city to serve its more popular rendition of the sandwich as an omelet. You can find the Denver omelet at every location that serves breakfast in the area. But, you may not realize all the other cuisine options available. A fixation on Mexican food is most notable, but there are top, 5-star eateries across the mountainous lands. Whether it is snowing, a rare day of rain, or plenty of sunshine, natives always apply sunscreen. Because of the high altitude, sunburns can happen fast and can be quite severe. A product which boasts an SPF of 50 or higher should suffice. Apply each day before leaving your home and throughout the day, or as instructed on the product label. This will provide the best protection. Now that you know everything about moving to Denver, you can rest assured that you will feel right at home. 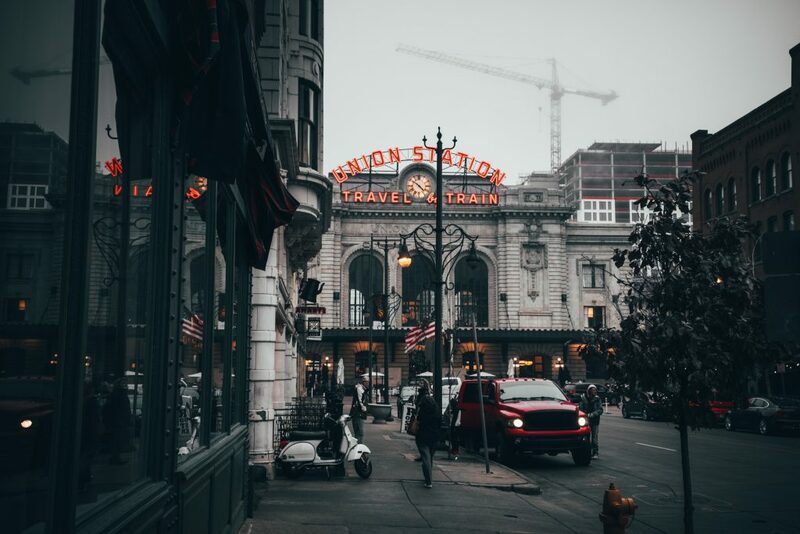 Whether you settle down in the glamorous Country Club community or opt for the energetic LoDo, moving to Denver is an exciting adventure. The locals are always happy to make you feel at home in any neighborhood here in Colorado. Still unsure about moving to Denver? Contact us today at The Peak Properties Group; we’re happy to welcome you to Denver.